Dawn Lafreeda began working at a Denny’s in California at 16, making her way from hostess to waitress. During college, she took on a second job at a software company, where she learned about accounting and managing personnel. Eighteen months later, impressed by what Lafreeda had accomplished, Denny’s offered her four ailing restaurants in west Texas. It was a challenge whipping the stores into shape, but for Lafreeda the biggest hurdle was culture shock–she wasn’t prepared for the area’s depressed economy and arid landscape. Every week she called Denny’s executives and asked them to sell her a store in the big city of San Antonio. 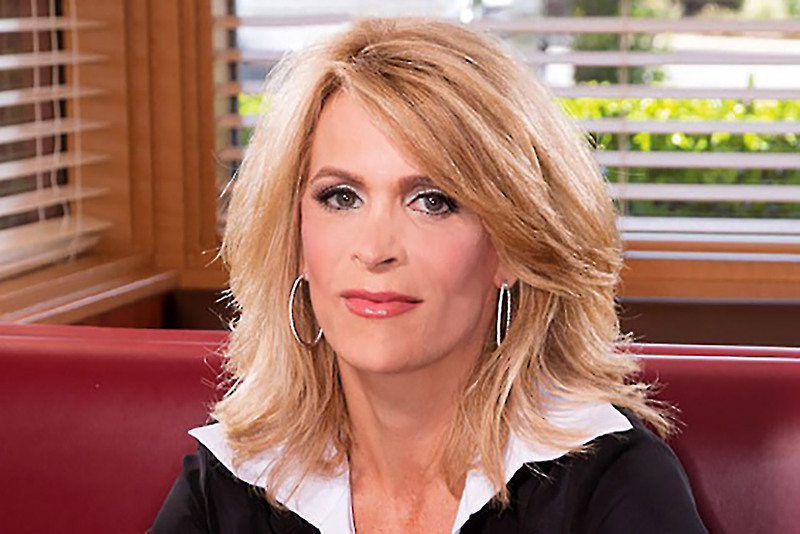 Eventually they did, and since moving there, Lafreeda has increased her empire to 75 Denny’s locations in six states, becoming the largest single-owner franchisee in the system. You bought a restaurant at 23? That’s pretty gutsy. I didn’t feel discrimination, but when I was 23 I looked like I was 12. Nobody took me seriously. I’d go to the bank for a loan, and they wouldn’t believe I was the owner. I just kept forging ahead until I found people to deal with. I wouldn’t let no be an answer. I remember a few years ago, Denny’s told me a group called them looking for a female speaker. They realized they had only men on their program and contacted lots of chains to find out if they had any female multi-unit, multistate owners. We realized at that time there aren’t a lot of women in multi-unit businesses. What’s the biggest change since you became a franchisee? Being open 24 hours has become more challenging. Over the last 10 or 15 years, we’ve faced a lot of employee issues that cause us to work harder. The way the younger generation views life and the way they work is very different than when I was in their age group. We have to recruit new employees all the time. Right now, I’m doing it for the love of it. I love all aspects of the restaurant business. But I think my children–I have 10-year-old twin sons–balance me. If not for them I would work all the time! I love going to work. But I do balance it now, and I have great people and managers to help me. Still, when I’m in town I work six days a week. Most multi-unit franchisees diversify brands. Why have you stuck with Denny’s? Well, diversifying makes great sense, and opportunities come every week. But this is my 30th year with Denny’s. They took a chance on me as a young kid and helped me grow. I’ve been fulfilled by my relationship with them. And I actually like Denny’s. I was at a wedding in Florida last week and I ate at Denny’s twice!